Just this week, the Elson S. Floyd College of Medicine announced it is now accepting applications for its first class of students to begin in August of 2017. This is incredible news for the university and Spokane, as it means there are now two medical schools in the neighborhood. The impact medical schools have on their region are great, and having two medical programs across the river from one another is beneficial for the University District. 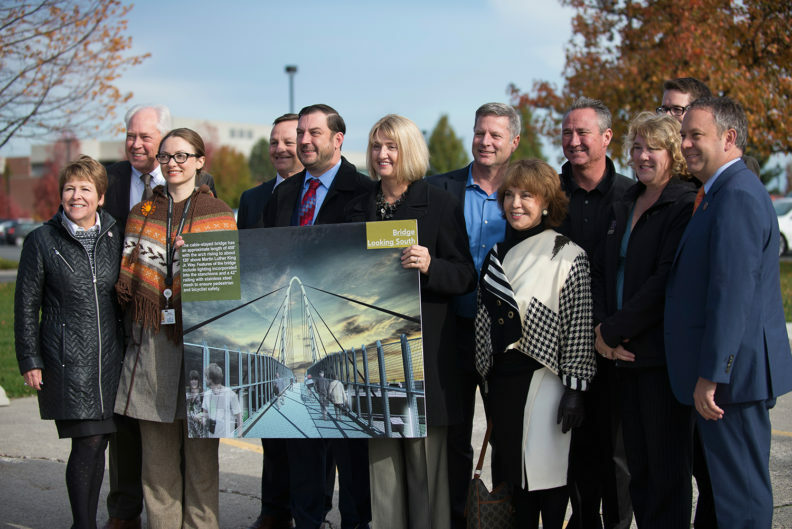 The City of Spokane also celebrated the construction of the University District bike and pedestrian bridge, which will begin next spring. The bridge will connect our campus to the Sprague business neighborhood, opening up a gateway from campus to the business community. The bridge, which will feature an iconic arch, will be completed in fall of 2018 – just in time for the second class of WSU medical students! Urbanova, a smart city initiative, was also launched recently, and WSU is one of the partners leading the initiative. 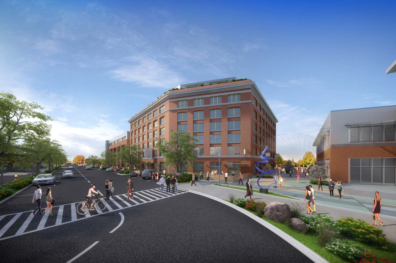 Urbanova sees the University District as a “living laboratory” and will use technology to study data to build a smarter neighborhood. We opened the Spokane Teaching Health Clinic in August, joining Providence Health Care and Empire Health Foundation in working to increase the number of medical residency positions in Spokane. Finally, the Jensen-Byrd project on campus continues to move along. JB LLC, the lead developer, is looking for tenants for the 4.1-acre property. The ideal tenant would be one in the technology, health sciences, health care IT, biotechnology and pharmaceutical industries. From medical schools to bridges to redevelopments, Spokane’s University District is entering a new phase. WSU Spokane is playing a large role and we look forward to helping create a healthier neighborhood to live and work.